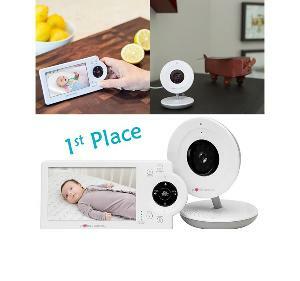 Prize: 1st Place Winner: PROJECT NURSERY Video Baby Monitor System. 2nd Place Winner: SKIP HOP Duo Signature Diaper Bag. Statistics: This contest was opened by 101 and entered by 15 ContestChest.com members. 15% of those who opened the contest, entered it.